EDINBURG — A center aimed at providing specific groups of students, such as those who are undocumented, is near completion and about to preview at the University of Texas Rio Grande Valley, contradicting recent misconceptions that officials denied its creation. The university is set to open two locations for a new Center for Diversity and Inclusion, which will house a Dream Resource Center, aimed at providing resources specifically tailored to undocumented students, students with mixed-status families and those under the Deferred Action for Childhood Arrivals — DACA — program. In Edinburg, the center will be housed in the University Center room 306A, while the Brownsville campus will house the center at the Student Union room 1.20. 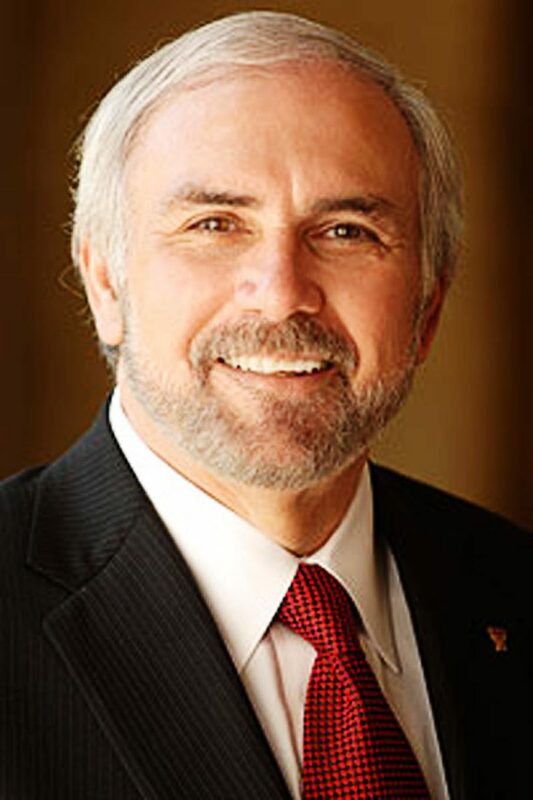 A preview of the two locations is scheduled from 2 p.m. to 4 p.m. Thursday Sept. 13, according to UTRGV President Guy Bailey, as part of an Open House event at the Student Success Division. The formal opening is scheduled for the end of September or beginning of October. The opening of the center was formally announced a few weeks ago in the 2017-18 Student Success Highlights published by the Division of Student Success, which has been in charge of its creation from hiring, to locating spaces and pinpointing services to be offered. Misconceptions of officials, specifically Bailey, denying the creation of the center reached university and SGA officials after a social media post by Neta, an advocacy publication, went live earlier this week. The post was later changed to state Bailey ignored the requests rather than denied. But the intent to create the center can be traced back to December 2016 when Bailey announced his support of the center in a memo sent to students and staff. The message then was in response to student concerns on the safety of undocumented students and their personal information due to increased rhetoric against immigrants that led to fear of deportation. The university’s Student Government Association supported the creation with a resolution passed on April 6. SGA has been meeting with UTRGV administrators constantly, said association president Denisce Palacios, to go over the plans for this space and to survey students on the resources they would like to see available. The resolution called for services such as financial aid assistance, counseling, post-graduation career advising, academic support and advocacy support for students who attend school under fear, stress and uncertainty due to their immigration status or that of their family members. Funding for the center was allocated two years ago, Bailey said, and the plan is to continue having this as a funded initiative for the long run. “We hope the center will provide resources as they plan their college career, as they move from admission to graduation, as they have questions and just need support in a variety of ways, everything from financial, to moral support, to academic support,” he said. The center, it was hoped, would have opened sooner as it had already been two-years in the making. But the student success department attributed the delay to having to study effective models in other universities such as UT-San Antonio, recruiting staff well-versed in the unique needs of the students, surveying students and identifying spaces available to fit the overarching center. Funding for the center was included in the budget approved two years ago, Bailey said, adding he understands the frustration with the delay in the process. But now as the date finally approaches, the plan is to continue the center as a funded initiative for the long run.